The Libyan Coast Guard rescued on Sunday 180 illegal immigrants, who were on a rubber boat off the shores of Khoms. 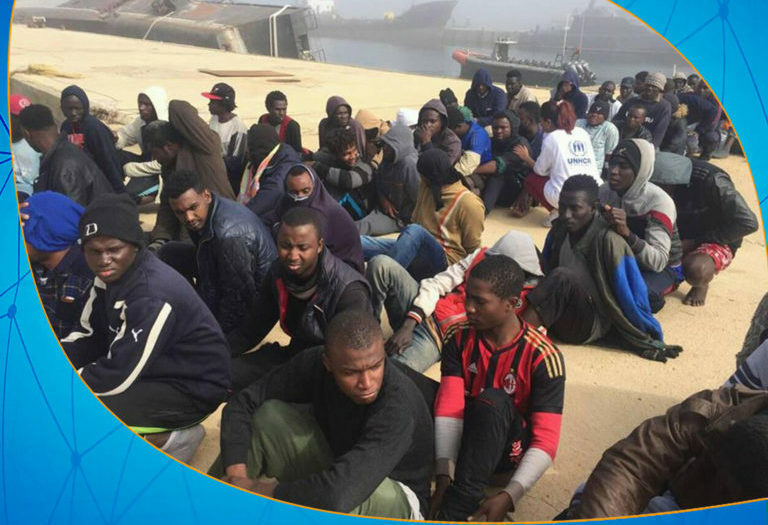 The Libyan Navy spokesperson, Brigadier General Aioub Qassem said the migrants are of different African nationalities, including 12 children and 31 women. 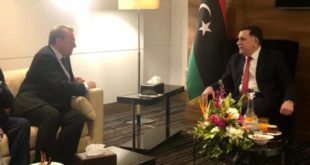 The migrants were transferred to the naval base, provided humanitarian and medical assistance and handed over to the Anti-illegal immigration Agency, according to Qassem. The Coast Guard patrols rescued more than 150 illegal immigrants on Saturday off the coasts of Zuwara and Garabulli.